Home » Facebook » Can You See Who Views Your Facebook? Can you see who views your Facebook? 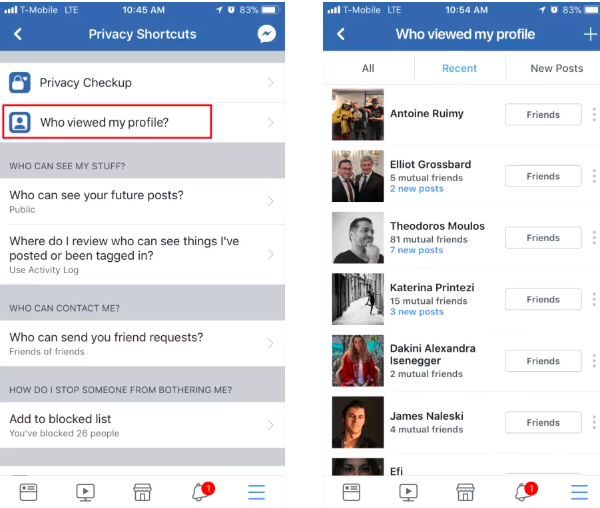 Complying With the Cambridge Analytica detraction and also the resulting privacy issues, Facebook has finally decided to let users see that viewed their profile. Facebook is in full situation administration mode. Individuals are taking off the platform adhering to the discoveries that personal information was shared in bulk with third-parties. Many think that the Cambridge Analytica detraction was only the tip of the iceberg as well as are requesting for stronger personal privacy controls on Facebook. One of the features that constantly tops conversations amongst users is the capability to understand who has actually visited their accounts. LinkedIn has constantly had it-- although you require to be a premium member to truly access the full list of who has actually seen your profile-- yet Facebook was constantly versus sharing this info with customers. It appears however that the current occasions have actually weakened the company's placement. 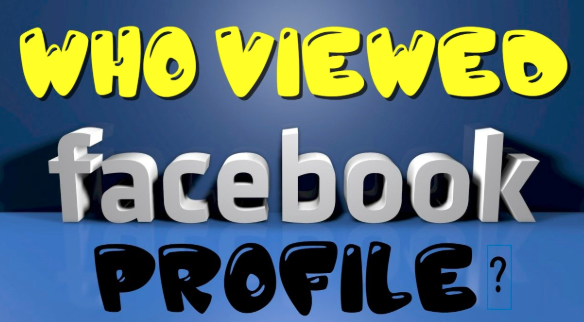 Yes, you can now see that has viewed your Facebook profile. The new attribute lets you see who visited your profile in the past 1 month, past day in addition to who has viewed your newest posts. The feature is hidden deep in your privacy setups as well as is only offered on the iOS app in the meantime. To access the list of that has actually watched your profile, open up the main drop-down menu (the 3 lines) as well as scroll completely to "Personal privacy Shortcuts." There, simply below the new "Privacy Appointment" function, you will discover the brand-new "That saw my account?" alternative. It is unclear if this is an examination and/or if this will be presented to all users in the coming days. We have actually connected to Facebook for explanations and also will update this blog post as soon as we hear back from them. Let us recognize in the remarks if you have accessibility to the brand-new function. Some records show that the function may just be readily available on April 1st.